In February, 2015, Jodi Riedel was awarded the prestigious Burroughs Wellcome Fund CSMAT Award. This $175,000 promises five years of professional development, classroom supplies and materials, and a professional stipend. 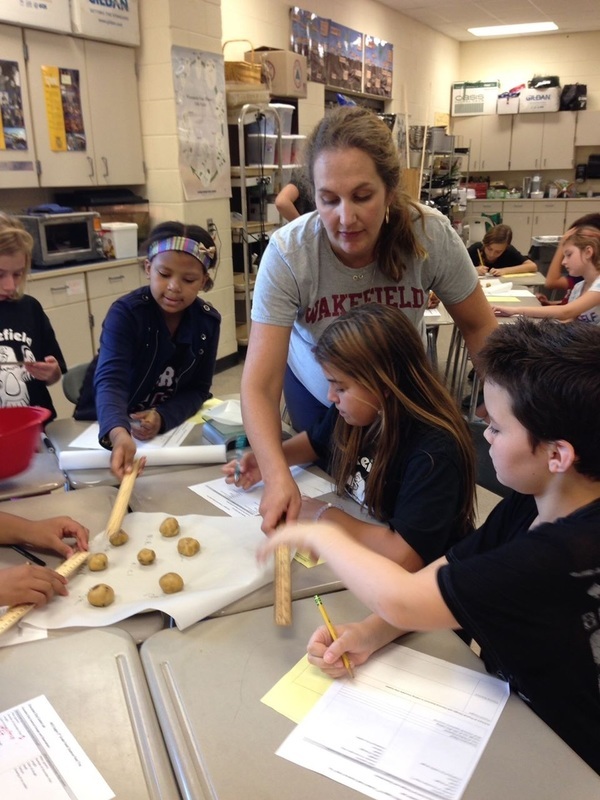 At the end of the five-year commitment, Riedel will have produced experiences for her students, as well as, projects for agriculture and family consumer science teachers around the state. 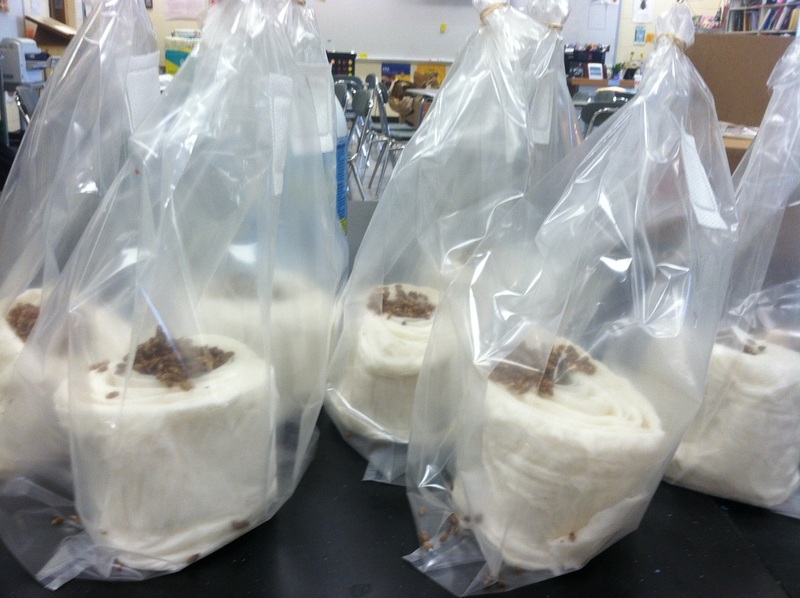 Check out the food science and agriculture curriculum that you can use! Check out my trip to Phillips Mushroom Farm in PA! There is a slideshow below. Jodi Riedel attended the STEM Conference in Denver, Colorado during the summer of 2016. 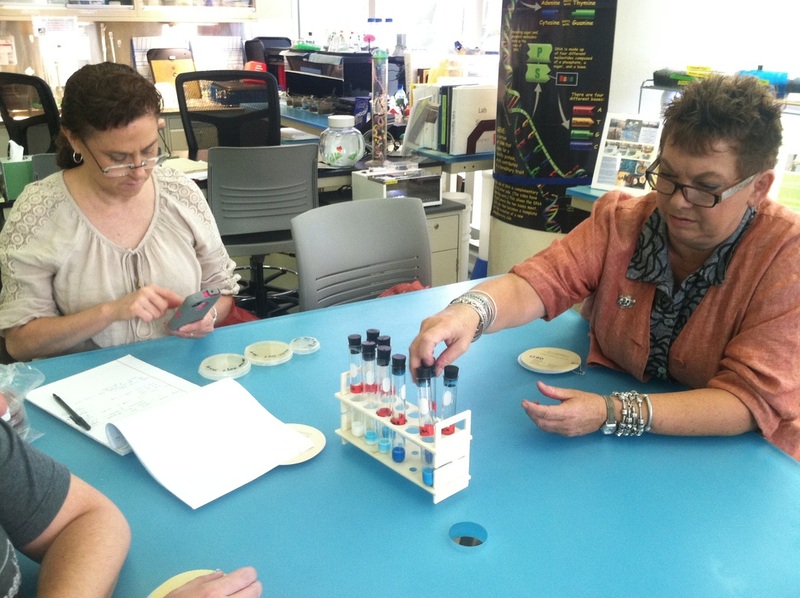 Here she learned how to deepen STEM education in her classroom. She was particularly impressed with a unique method of inquiry. The template she acquired will be used on several curriculum projects for her BWF CASMT Award. The future is sweet: Riedel and Oak City Bees launched an apiculture project with local landowners in Wake County to promote the cultivation of bees for the environment. Their sweet success will result in an additional commodity- honey, which can be used as a natural sweetener for FACS teachers at their schools. Everyone wins! Fifteen students will participate in monthly workshops beginning in November of 2016. 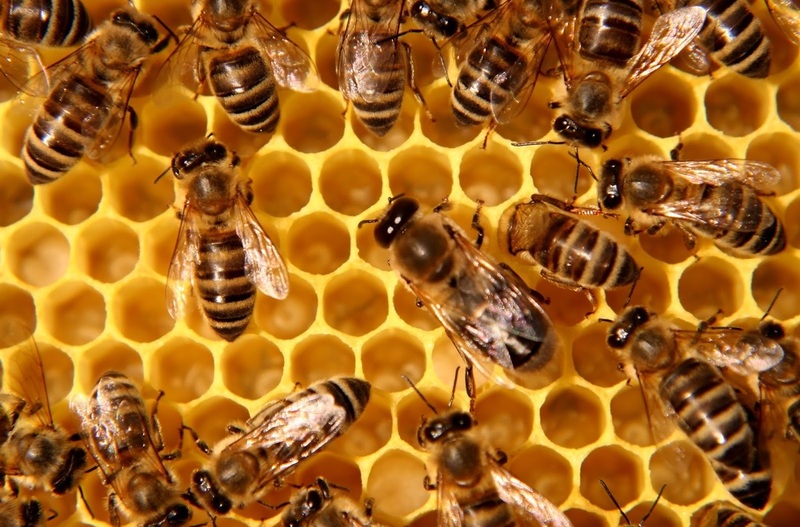 In December, 15 hives will be constructed and placed on area homeowner's properties. Students will work with Hayden and Melissa Schug of Oak City Bees to cultivate the hives and ensure bee health and lots of pollination for the area.